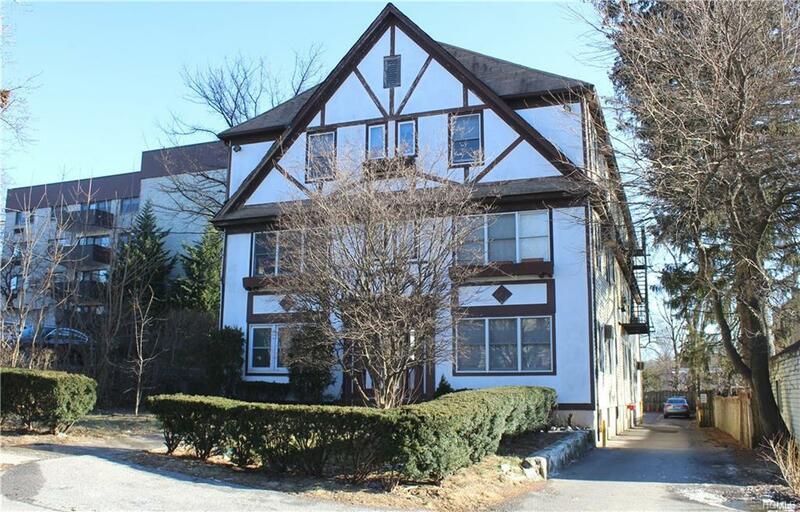 Looking for an affordable condo in White Plains? Look no further, here it is! This 1st floor condo in a small 10 unit building is affordable and offers a low maintenance lifestyle. Laminate flooring, assigned parking and pet friendly! White Plains is a hub for dining, culture and transportation with a bustling business and financial district and fast access to NYC via Metro North RR. Shopping is plentiful and parks/recreation are abundant. White Plains is the place to be with walkability, nightlife and access to highways. Nearby is White Plains Hospital, The Westchester Mall and the Mamaroneck Avenue shopping district. INVESTORS WELCOME. Call this one home or invest in this growing city!